Good device, but not good enough for such a saturated market. Don’t get us wrong – it is great in many aspects. It is just the fact that most of the 14-inchers at this price point are better in the said area. For example – ASUS ZenBook 14 UX433 has a bigger performance output – both from the CPU and from the integrated GPU. 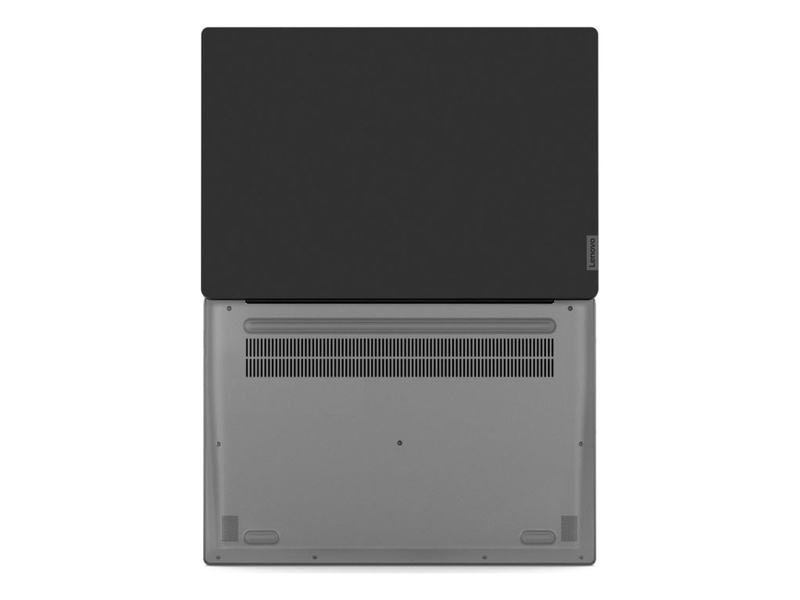 On the other side, HP ProBook 440 G6 runs cooler – both on the inside and on the outside. 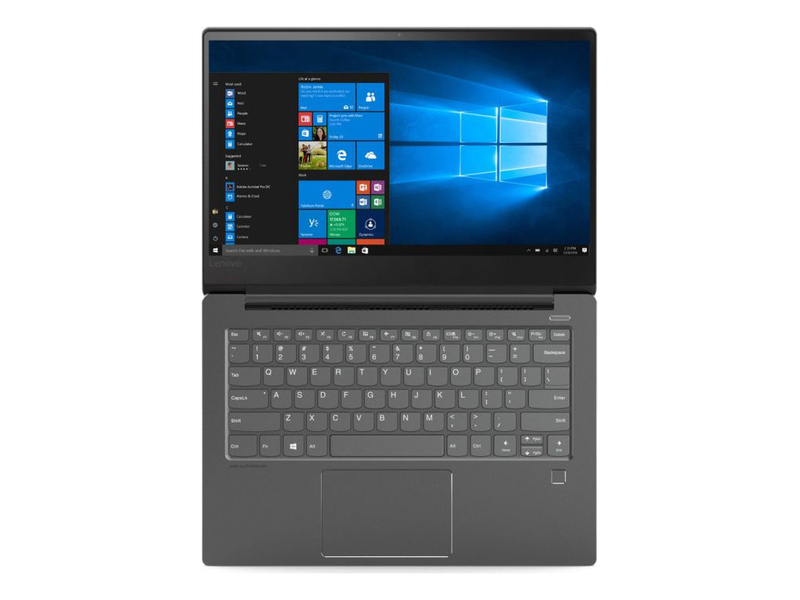 The Lenovo 530S is a fine laptop with an aluminum build and decent performance at an affordable price, but poor speakers and visuals do very little to help this one stand out from the competition. Lenovo's IdeaPad 530S is a meat-and-potatoes, middle-of-the-road laptop that's elevated by a slim chassis and long battery life. 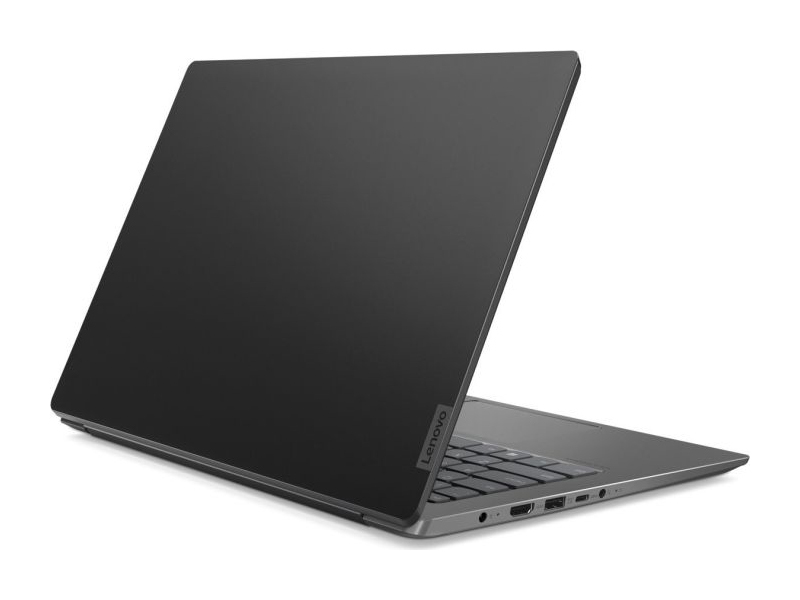 The Lenovo Ideapad 530S' design reminds me of a monochrome painting you'd find in a contemporary art museum. There isn't much too it, and yet, it's mesmerizing. Every design cue feels like it has a purpose, adding up to a laptop that looks elegant and feels expensive. The Ideapad 530S is a laptop with premium looks and good performance for a not-so-premium price. 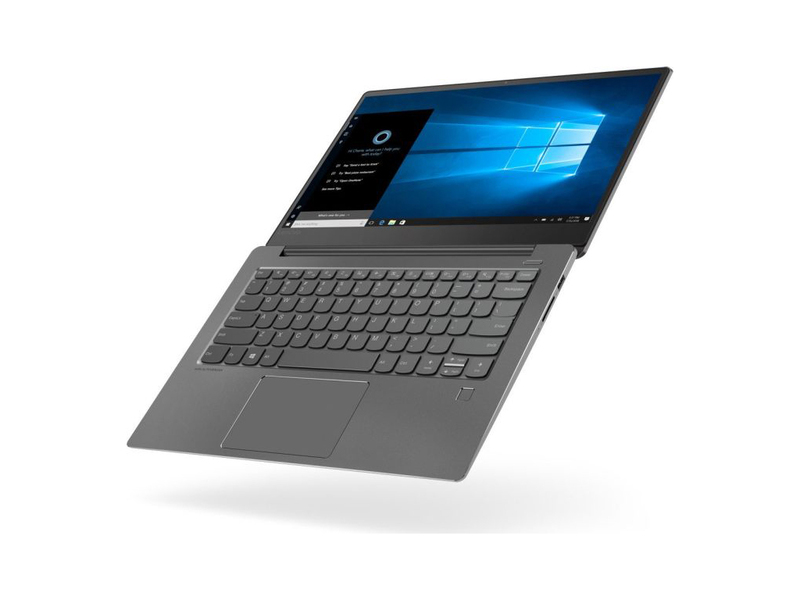 The Lenovo Ideapad 530S can be purchased from Lenovo’s online store directly. Our review unit retails for Rs. 74,999, which is a good price considering its build quality and specifications. It's not easily available on other popular e-commerce platforms yet, and the one listing we did find had a much higher price. 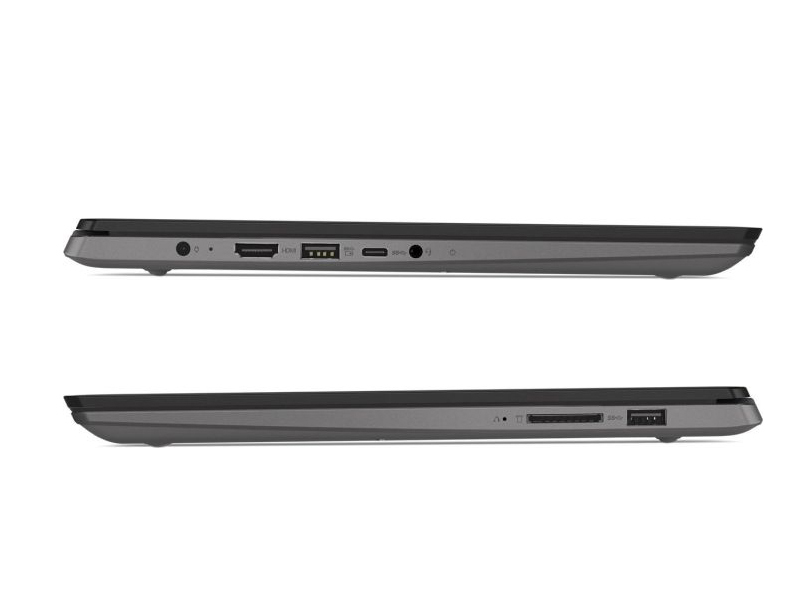 Lenovo IdeaPad 530S is definitely an update over the last year’s IdeaPad 520. You may not find any major changes in the hardware side of things until unless looked closely. On the inside, the device is one powerful computing machine that can handle most of your daily tasks like editing documents, browsing with several tabs open and can even let you play lightweight, not-so-graphic intensive games. However, a slight disappointment could be there for the battery performance. 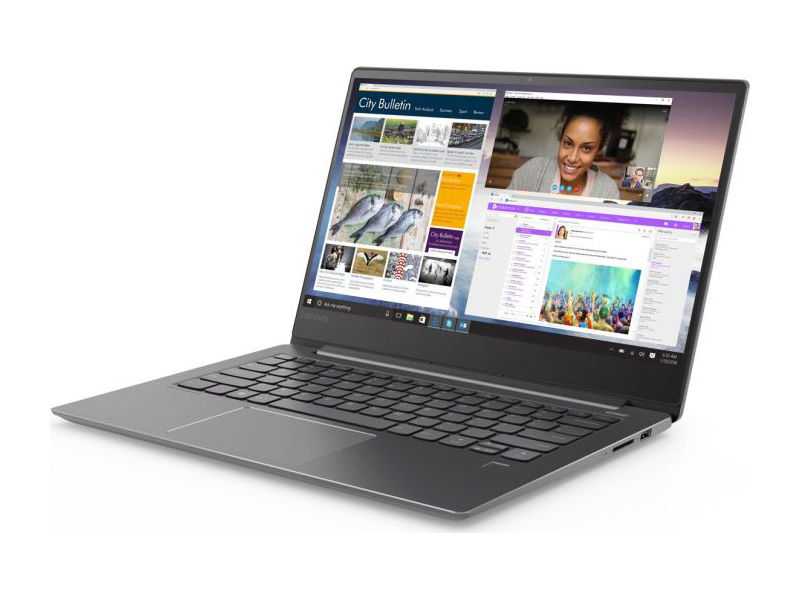 The Lenovo IdeaPad is a fine device for processing word, image, and some light video. Its cool performance under load matches its cool metallic look. 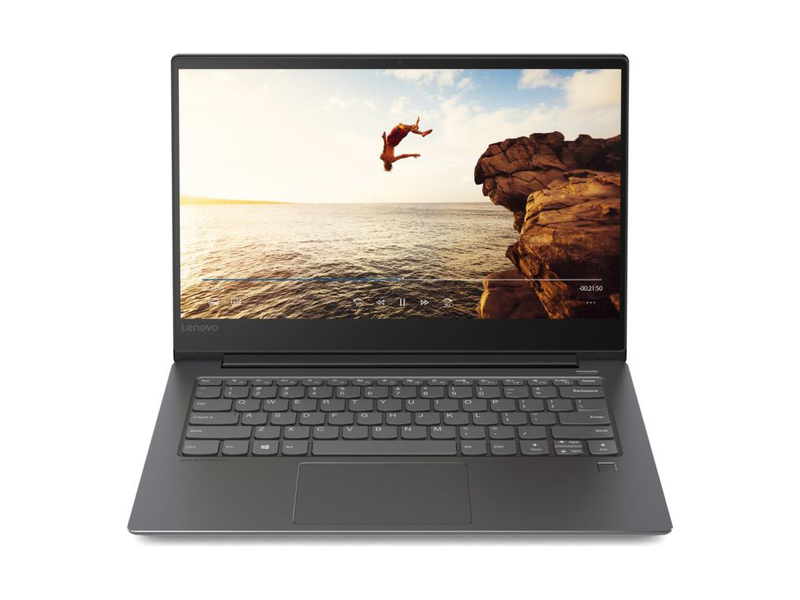 With a sharp display, mature styling, and precise touchpad, the IdeaPad 530S definitely marks a new high in Lenovo design. 14.1": 这个屏幕尺寸介于小尺寸亚笔记本电脑和超极本与标准尺寸办公和多媒体笔记本电脑之间。目前这个尺寸的笔记本电脑十分少见。» To find out how fine a display is, see our DPI List.